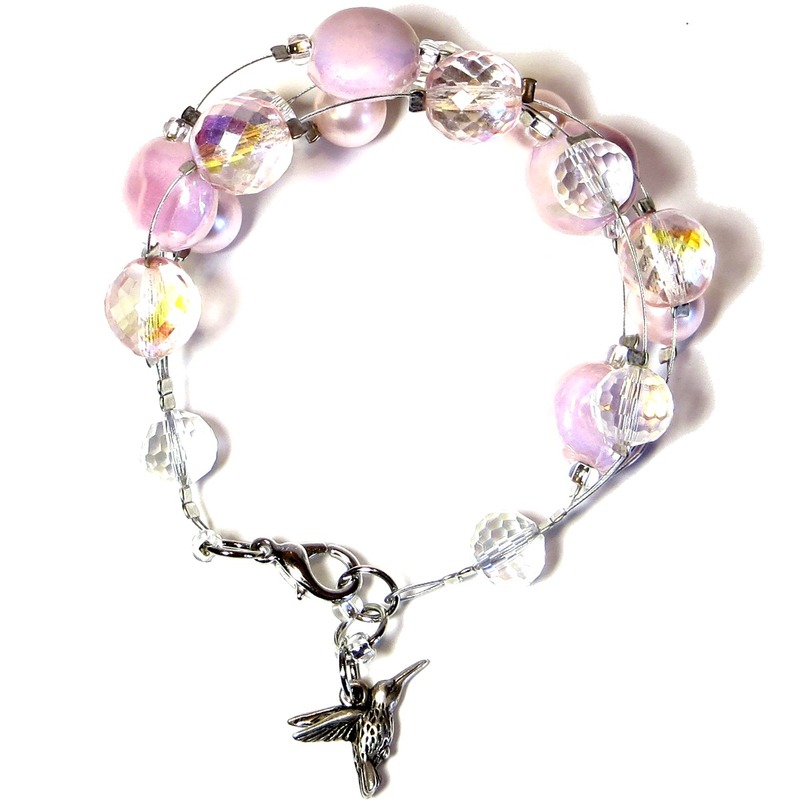 Purchase the Special Edition [glamjulz] Hummingbird Bracelet and help support the creation of the CIBC Breast Assessment Centre at Juravinski Hospital and Cancer Centre. The CIBC Breast Assessment Centre is designed to be the most comprehensive and advanced assessment centre in South-central Ontario for women with a high risk of cancer or with a breast abnormality. The ability to provide a quick diagnostic assessment will reduce the stress, anxiety and fear that patients and their families’ experience. Currently, women with a breast health issue have multiple appointments with specialists and community care providers, often resulting in months of uncertainty and stress. The CIBC Breast Assessment Centre will bring together experts in surgery, radiology and pathology into one location. This will enable patients to have an entire assessment completed in one visit. Proceeds from each Hummingbird Bracelet is donated to the CIBC Breast assessment Centre.